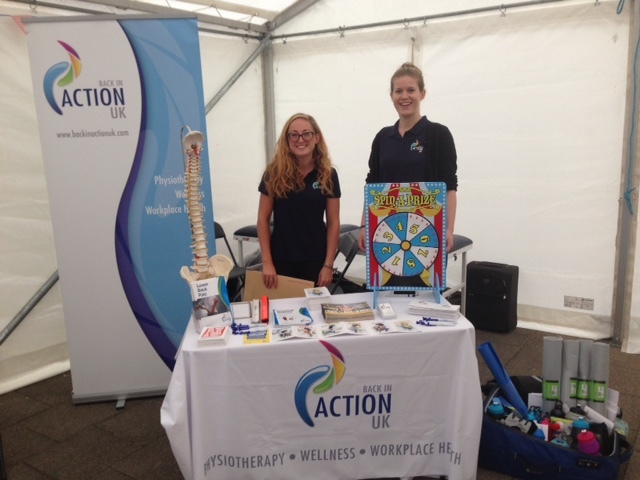 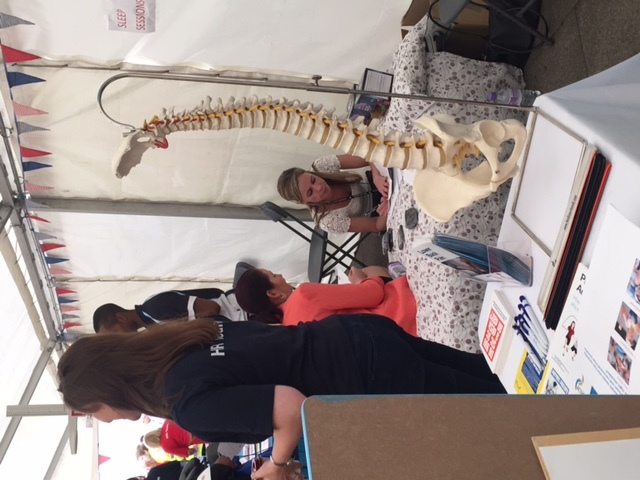 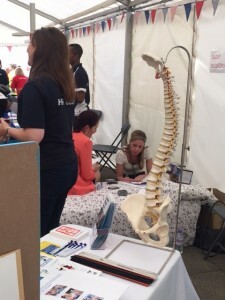 Our team of occupational physiotherapists has visited London City Airport before for their Health and Safety Awareness Week. 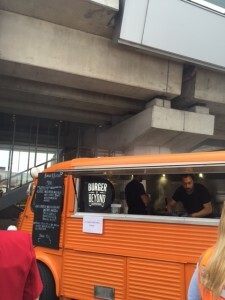 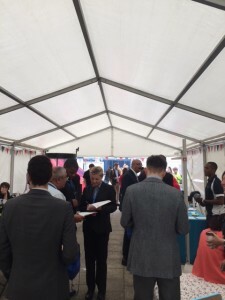 This time, we were invited to take part in their “Burger and Benefits” day, organised by HR. 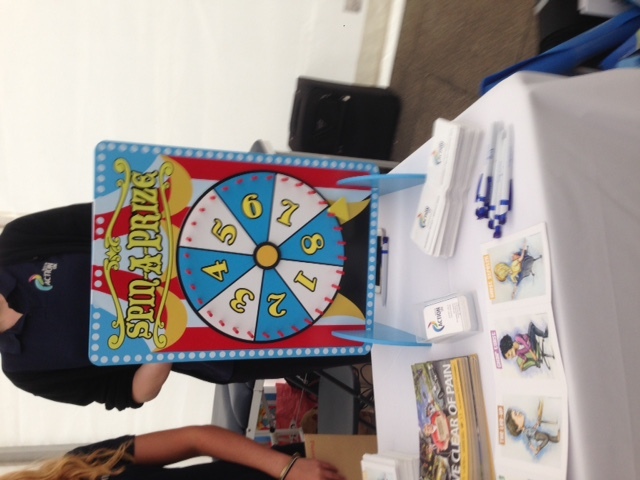 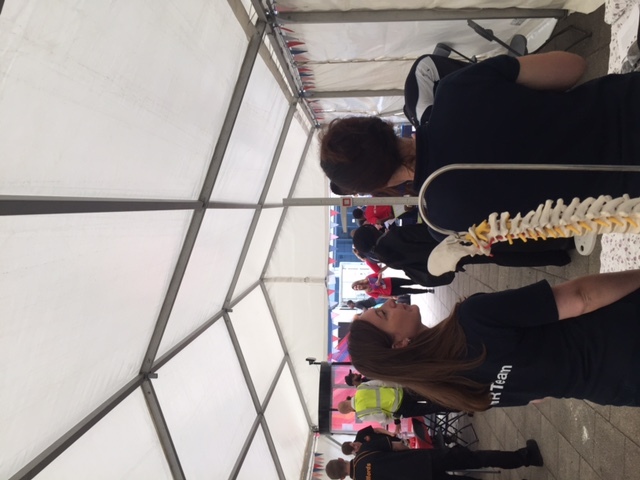 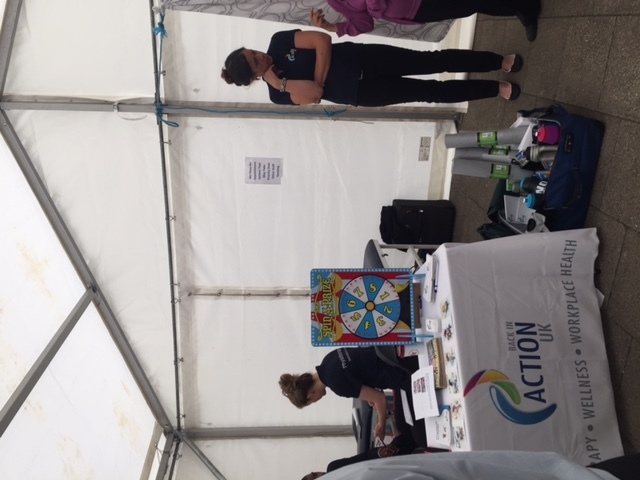 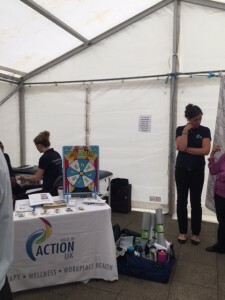 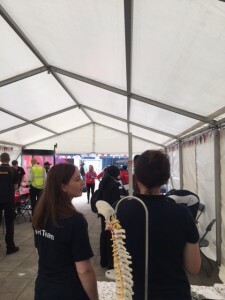 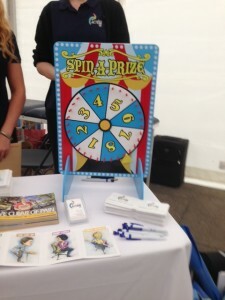 Our corporate team held mini physio triage sessions for all London City Airport employees as well as running a Physio Spin the Wheel competition. 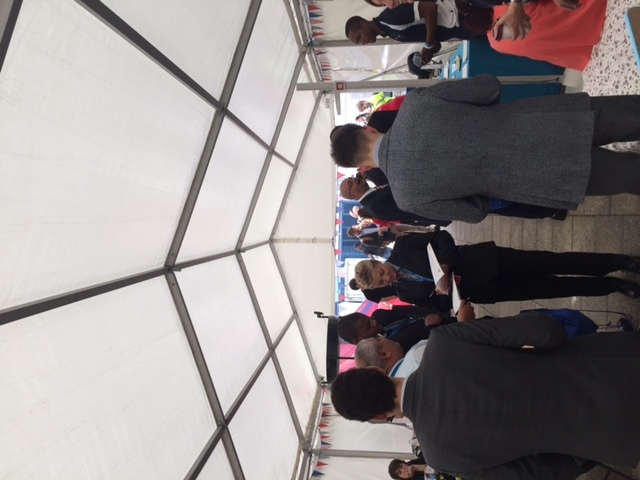 Over 170 staff turned out and lots of advice was given!